This is a delicious dry wine. This palate has a range of citrus fruits with a zesty sherbet-like acidity and a clean citrus finish. A fresh dry, typically aromatic Sauvignon Blanc. Cool frementation in stainless steel produces a wine with good acidity and plenty of fruit. This wine has a rich tangy flavour with spice. A fruit driven wine, quite new world in style; this wine has an excellent balance of fruit and acidity with a long finish. Elegant aromas of ripe orchard fruits with subtle mineral notes. Elegant, unoaked Chardonnay, with good concentration and a round, juicy mouthfeel. A delicious white wine, medium bodied and floral bouquet. The gooseberry and passion fruit flavours make an instant impact with lemongrass and zingy crisp apple forming to an elegant finish. The bouquet is elegant with a quintessence of passion fruit, white peach, white currants and some herbaceous notes. The wine is fresh, vivid and rich on the middle palate. This is a crisp and youthful white wine full of fresh citrus fruit flavours, accented with subtle hints of summer stone fruit and lime zest. This medium bodied red has hints of ripe cherry. It is very well rounded with asubtle touch of oak on the palate to balance the lively fresh fruit flavours. A deep coloured, medium bodied Chilean Merlot with plum fruit flavours, a hint of spice and ripe tannins. The Vistamar Brisa Merlot is very easy drinking with a soft finish. Deep crimson in colour with aromas of ripe plums and blackberries. The palate is medium bodied and rich. The finish is very supple with flavours of plums and spice. One of the top and most awarded producers in Argentina, Delicious Argentinian Malbec with balance and fantastic ripe fruit. The wine has a round mouthful with rich, concentrated fruit flavours. Typically Cabernet, it leaps out of the glass with attitude and style. The classy red is deep purple in colour with intense. fruit-driven cassis aromas and a seductively silky palate. The mouth drips with rich, ripe cherries and a whole bushel juicy black plums. Round and ripe with a tasty coating of soft tannins, this Italian is full-bodied and rich, with hints of fresh red berry fruit salad. Stunning Australian Shiraz from a family Estate in Clare Valley, the palate is rich, luscious and round with perfectly ripened fruit characters. Subtle spice with generous fruit flavours of plum & blackberry. Pale strawberry colour, with intense, fresh berry aromas and subtle floral notes. Excellent concentration of fruit is balanced by crisp acidity and elegant finish. A beautifully deep salmon-pink coloured wine with loads of fresh summer fruit flavours and a lively acidity. Medium dry in style, this wine is very drinkable. This Rosé is light pink in colour with a delicate concentration of lovely strawberry flavours. Elegant and off dry on the finish, this Blush is quite delicious. The Moutard-Diligent family can trace its roots in Champagne back to 1642. A light, fresh, vigorously youthful Champagne with a fine elegant, slightly lemony nose, lively mousse and long crisp palate. Brut Imperial is the archetypal Moët & Chandon marque. An harmonious blend of all three grape varieties and reserve wines, Brut Imperial is a subtle, drier-styled champagne. Pale-yellow in colour with shades of green, Moët is delicately vinous with a lime and vine blossom attack and a discreet finish. Well known for its biscuity style and its consistency, the success of this famous brand continues to grow. A black grape dominated blend, Veuve Clicquot uses 70% Pinot Noir and Meunier together with 30% Chardonnay to produce a distinctive and fresh taste. The steep rolling hills of the Congeliano and Valdobbiane vineyards, produce a very elegant, refreshing and soft finish. This Prosecco is medium dry with delicious fruit flavours and a lively mousse. Has delicately fruity aromas with a lively sparkle and a golden colour. Scavi Ray is from Veneto in Italy and is the prefect refreshment for every occasion.  the Old Town Pub Co.